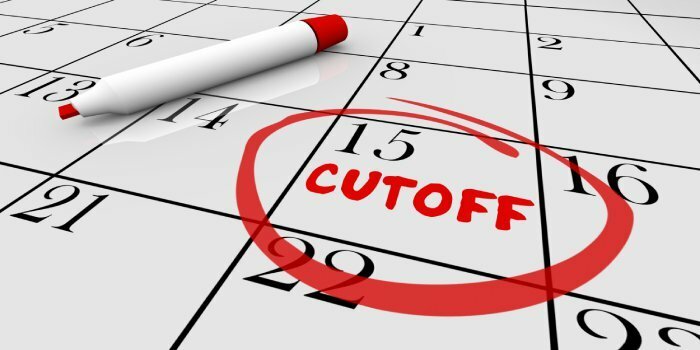 NTSE Rajasthan Cutoff 2019: Board of Secondary Education, Ajmer has declared the revised cutoff of NTSE Rajasthan 2019 along with the result on April 15, 2019. Earlier the NTSE Rajasthan cutoff 2019 has been declared on February 14, 2019, in the online mode. Cutoff of NTSE Rajasthan 2019 is the minimum score a candidate requires in order to qualify for NTSE stage 2 from the state. Students who achieve the NTSE cut off 2019 score can appear in the stage 2 exam of NTSE to be held on June 16, 2019. Along with the cutoff, BSE has also released the final answer key. NTSE Rajasthan was held on November 4, 2018. On the basis of their performance in NTSE Rajasthan 2019 exam, students are selected for stage 2 of NTSE 2019, conducted at the national level. Students may also use the NTSE Rajasthan answer key to calculate an approximate score before the release of result. It should be noted that the NTSE Rajasthan cutoff is expected to show variation this year due to the change in the exam pattern. Read below for more details NTSE Rajasthan 2019 Cutoff. Below is the list of important dates regarding the cut off marks of NTSE Rajasthan 2019. Below is the list of category-wise cut off which was the application for the year of 2015-16. NTSE Rajasthan result 2019 has been published on February 14, 2019 in the online mode. The revised result has been released on April 15, 2019. The cut off and answer key are released along with the result of NTSE Rajasthan stage1. Students can check their results in the official website of Rajasthan Board.